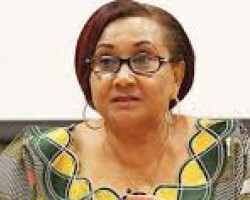 APA-Pretoria (South Africa) — The Southern African Development Community (SADC) has launched the second edition its widely read publication that documents some of the region's major successes during its past endeavours. 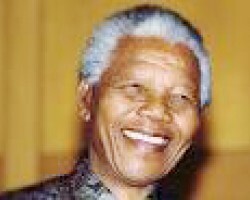 APA-Pretoria (South Africa) — The Mandela family has welcomed the withdrawal of the book, “Mandela’s Last Years,” from circulation by its publishers following complaints from the late icon’s family members after its release on 18 July, a family member has said. 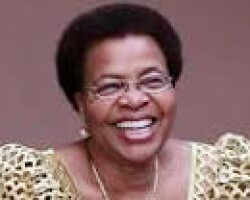 APA-Maputo (Mozambique) — The widow of former South African President Nelson Mandela, Graça Machel is considering legal action against her late husband’s doctor who published a book detailing the last days of the anti-apartheid icon, APA learnt here on Tuesday. APA-Pretoria (South Africa) — South African publishers of a book on the life of President Nelson Mandela has been withdrawn from the market with immediate effect following family pressure and objection since its release on 18 July, the late statesman’s birthday. APA-Windhoek (Namibia) — The main headlines in the Namibian press on Friday were the scramble for land in Okahandja by the elite, a verbal attack by former deputy land minister Bernadus Swartbooi on his boss as well as the defence of President Hage Geingob by housing minister over the current economic crisis. APA-Windhoek (Namibia) — The effect of cash crisis on government departments and the Chinese business mogul who left Namibia despite police sanctions were the main headlines in the press on Monday. 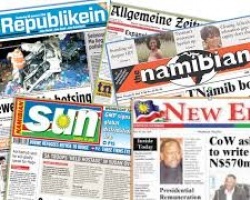 APA-Windhoek (Namibia) — Overfishing fears, a drug bust at the national carrier and an uproar over the alleged snub of a cultural festival by President Hage Geingob were the main stories in the Namibian press on Friday.